On this week’s Kotaku Splitscreen, Jason and I talked about one of our favorite subjects: Late 60s free jazz. No, wait, I mean Destiny! It was definitely Destiny. 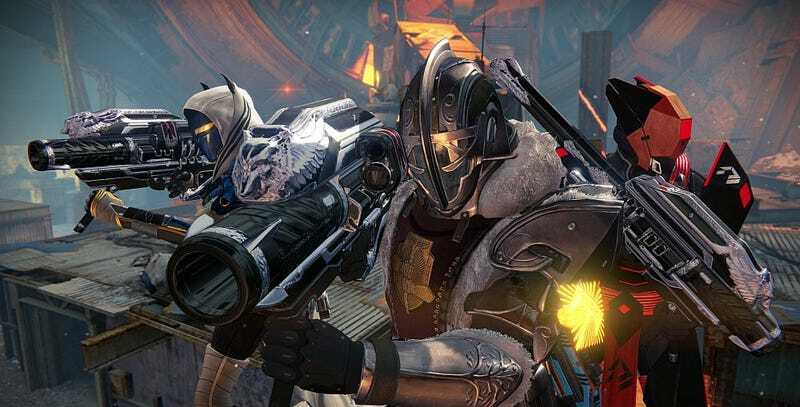 Short version: We’re more excited about the new raid than anything else, think the new artifact system sounds interesting but possibly not all that transformative, and while we didn’t actually discuss the return of Thorn, I’m gonna go ahead and say that I’m good with it and hope the quest to get it is as good as the year-one quest was.